The Rochester Americans announced that the team has partnered with Lyft and The Blue Cross Arena to offer a new ride-sharing service at the downtown Rochester venue. Under the new year-long partnership, Lyft will provide full pick-up and drop-off service at The Blue Cross Arena for all associated events throughout the 2018 calendar year. The designated pick-up and drop-off location at The Blue Cross Arena will be on both sides of Court Street just before Exchange Boulevard. The arena will also be outfitted with the appropriate signage as well as way-finding signage throughout the facility for Lyft users. 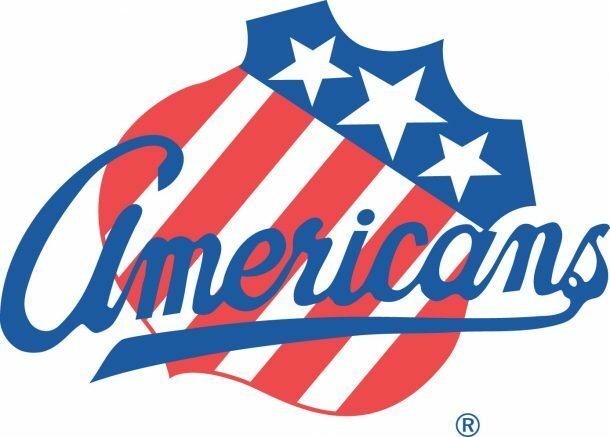 Be the first to comment on "Rochester Americans announce ride-sharing partnership"